After continuous guest post articles and PR's, I am back with yet another PR. 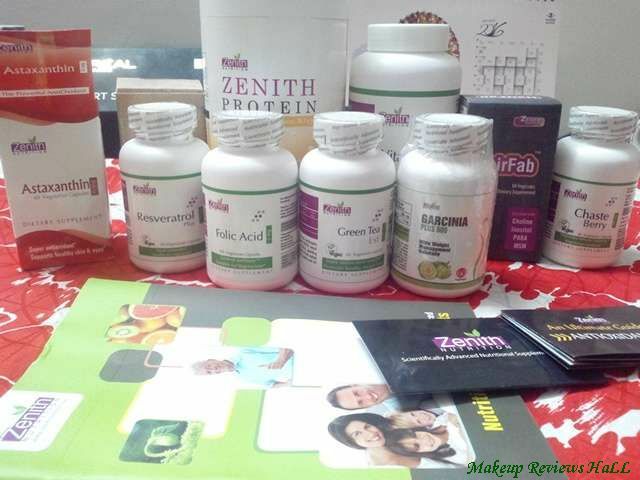 But this time its not a product, rather a health nutritional supplements site - ZENITH NUTRITION. Before I go further on this, I would like to clearly state that this is one of the best health nutrition supplement site which provides you with the best quality organic nutritional supplements without compromising on your health at all. Since all my readers know how much I focus on natural pure organic products, I would not include something on my site which hazard your health in long term or in any other way. After study and personnel experience I would like to introduce you to this amazing health nutritional supplement site. What is Zenith Nutrition About? A complete line of nutritional products includes vitamins, minerals, probiotics, standardized herbal concentrates and amino acids.The Company utilizes its industry leading capabilities to produce superior research based formulations that optimize the nutritional value and performance for its customers. 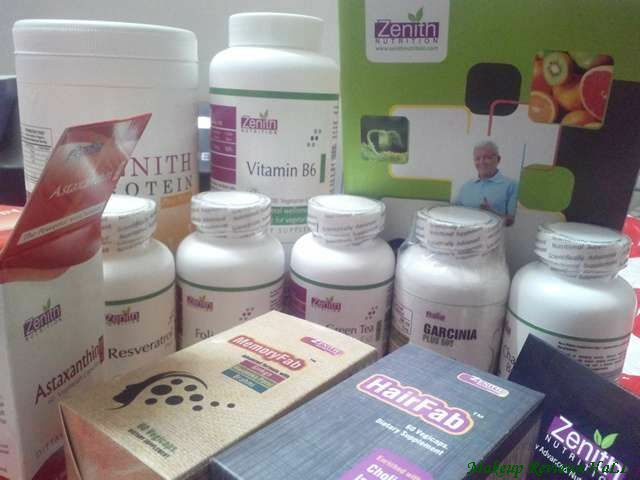 Zenith Nutrition provides products and health supplements in huge range for both men and women, focussing on your needs as well in improvement required areas. 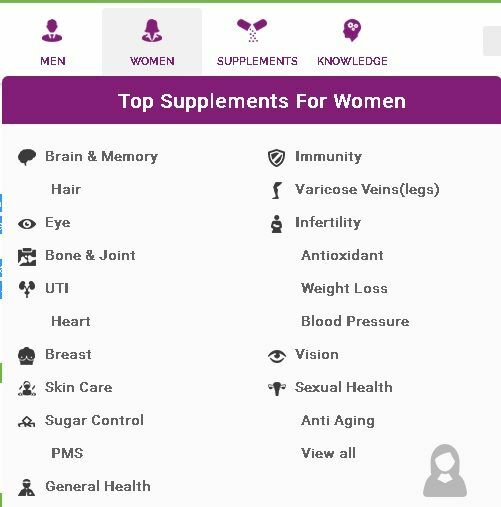 I have been quite impressed by their range and being a lover of natural things and remedies, at first glance I simply wanted to order almost all products available at the site specially those for women, Take a look at the snapshot below to get an idea of the supplements available. Being a health and beauty blogger, I could find some interesting supplements like Agefly, Vitamin E, Fab Slim Weight Loss Capsule in their Skin and Weight Loss Section. Finally out of this huge range, I thought of sharing you the following supplements. Zenith Nutrition Hair Fab - Prevents Hair Loss Stimulating Hair Growth. HairFab stimulates hair growth, increases blood flow, prevents dry hair, improves hair metabolism, normalizes hair structure, fastens hair growth, strengthen hair, gives supple, elastic and shiny Hair preventing hair loss. I have been suffering from hair loss since long time, so could noy resist myself to try this. Reducing Anxiety, Stress, Mental Fatigue, Dullness and Depression. Protein Whey is an ideal nutritional supplements to attain lean muscular body. it contains whey protein isolate & concentrate with maximum protein blended with delicious flavors for better palatability. This Pure Whey is ready source of protein for people looking to build up lean muscle tissue for a lean muscular body. Whey protein has a large concentrate of Branched Chain Amino Acid (BCAA) for ready utilization. Folic acid is a B vitamin needed for cell replication and growth. Folic acid helps form building blocks of DNA (the body's genetic information), and building blocks of RNA (needed for protein synthesis in all cells). Therefore, rapidly growing tissues, such as those of a fetus, and rapidly regenerating cells, like red blood cells and immune cells, have a high need for folic acid. Vitamin B6 supports the production of hormones, red blood cells, neurotransmitters, enzymes and prostaglandins. It's required for the production of hemoglobin, which carries oxygen to body tissues. It's also required for the production of serotonin, a brain neurotransmitter that controls mood, appetite, sleep patterns and sensitivity to pain. Chaste Berry is a traditional herbal remedy derived from the fruit of Vitex agnus castus, a shrub which grows in temperate regions of Asia. In ancient times it was a symbol of chastity, hence its common name, the chasteberry tree. Chaste berry (Vitex) extract has been researched due to its reputation for supporting healthy female hormonal levels during menopause. I have already started taking most of these supplements and also given few to my family and all have been enjoying the benefits of these. I would soon be ordering few more products and would update you with the detailed review of all these for a more advanced help and knowledge. I would include all details regarding its size, price, availability in detailed reviews. 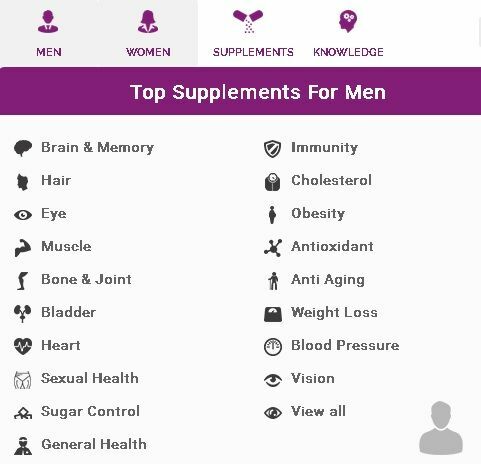 Till then you can surely take a look at the site to view its amazing range of health supplements. DISCLAIMER : Though all supplements are organic and of best quality, but as a precautionary measure, one must consult their family doctor in case of any doubts and query to avoid any extremities, since your health is utmost important.